The two bedroom suites boast ample living space and two bedrooms. The main floor units have vinyl plank flooring throughout the living room and are ideal for pets or families. Apply rent incentives for rental rates from $1,260 to $1,340. 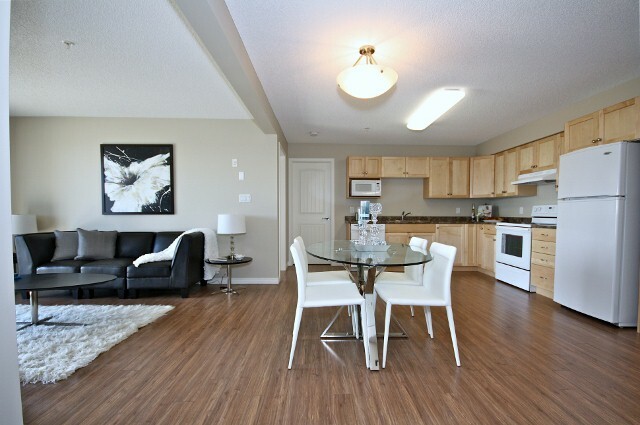 Northridge Village is a well-maintained apartment building nestled in the Northridge neighborhood of St. Albert. Proud participants of the Crime Free Multi-Housing Program.